The Hasselblad award was presented for the 11 th time on Friday 8 November 1991. 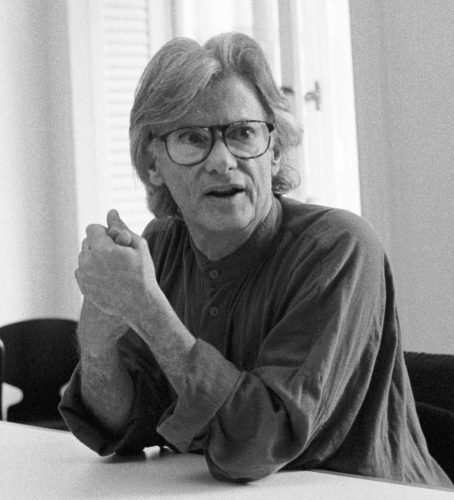 The award winner, Richard Avedon, New York City, received the award from Her Royal Highness Princess Lilian, at a ceremony at the auditorium University of Gothenburg. The award sum was USD 43,000. In conjunction with the ceremony an exhibit of the award winner’s work, Richard Avedon – Photographs by the recipient of the Hasselblad prize 1991, opened at the Hasselblad Center, Wernerska Villan, Göteborg. For more than 40 years, Richard Avedon has been a leading exponent of the art of modern photography. His work in Harper’s Bazaar and Vogue in particular has contributed to a ‘new look’ in fashion photography and graphic design. His advertising photography impresses with its visual elegance and as a portrait photographer, Richard Avedon is among the very best in modern times.